What protection do I have with investment drawdown? The Financial Services Compensation Scheme (FSCS) is the body who protects your drawdown investment if a financial institution goes bust. It aims to protect investors should an investment company stop trading, leading to financial loss. The FSCS is an independent body set up by the government under the Financial Services and Markets Act 2000. It is funded by the financial services industry through a levy, meaning consumers are protected at no cost. Due to the recent financial crisis most people are now aware that their bank deposits are covered up to £85,000. This is per bank or institution, not per account. There is a little confusion over how much is covered regarding investment funds however. The limit of protection of investment funds is £50,000. This covers financial loss through a company going bust, fraud, negligent management of investments and misleading advice. It does not cover the poor performance of a fund through general market conditions. If you have pension drawdown funds on a platform, this will generally be placed with a custodian or financial institution. It would be prudent to have a diversified portfolio in order to spread risk. £100,000 held with Cofunds and invested in one Standard Life fund. If Cofunds go bust, your money is held with Standard Life so you are protected for the full amount. 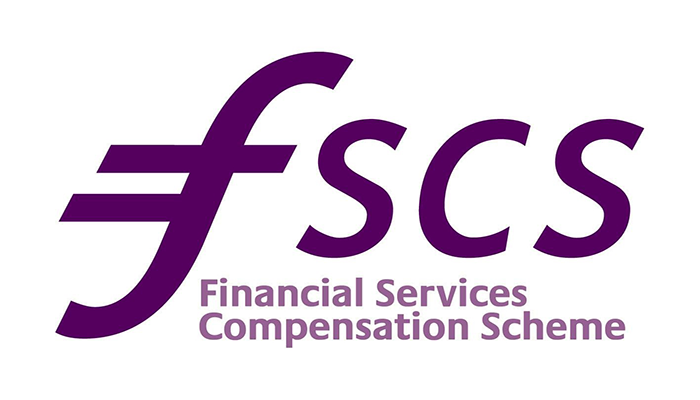 Any money held on Cofunds cash account however will be subject to the FSCS compensation limits. Cash accounts within investment are generally held by the provider and fall under deposit protection limits up to £85,000 (£75,000 from Jan 2016). If however Standard Life go bust, only £50,000 is protected. It would therefore be more sensible to diversify your portfolio to invest no more than £50,000 with each investment house. So £50,000 with Standard Life and £50,000 with Fidelity for example. So treat investment funds like different banks with your money. Make sure you understand who the custodian of the institution is though, because as with banks some will be under the same compensation umbrella. The FSCS scheme also covers annuities and traditionally covered 90% of the income. In a recent development, for the 3rd July 2015 this will now extend to 100% of income. Therefore no financial loss would be incurred if an annuity provider went bust, not that one ever has however.